Patterson Legal Group and KWCH have partnered to recognize and honor our local heroes. The nomination process is simple, fill out the form below and tell us who you think deserves to be recognized. Each home game, everyone in the arena will join Patterson Legal Group and KWCH by taking our HATS OFF TO HEROES. Each selected HERO will receive two behind-the-bench tickets to a WSU men’s basketball home game. Each HERO will also be recognized in the arena during the game as everyone in the arena cheers and hats are removed in a show of respect. Tell us why the individual is a Hero and explain why you are nominating the individual. Describe the individual’s most significant contribution, achievement, what makes them special, or impact in community. Thank you for helping us tip our hats to these Heroes! 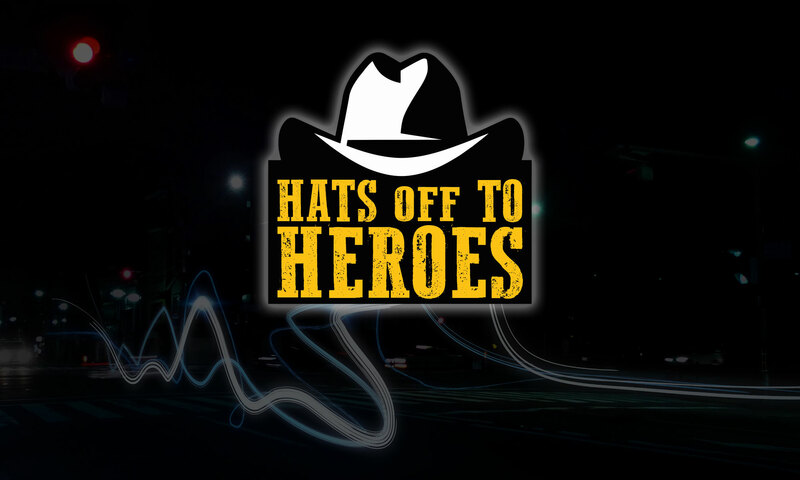 WHO do you nominate for HATS OFF TO HEROES and WHY?